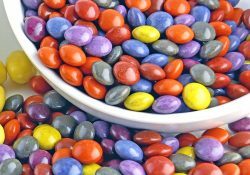 October is Co-op Month, Fair Trade Month, and Non-GMO month, so it seemed like the perfect time to shine our Member Deals Spotlight on Equal Exchange – a cooperative that is revolutionizing the fair trade of organic, non-GMO coffee, chocolate, cocoa, tea, bananas, and avocados from small farmers. All of their co-op produced, fair trade certified goods are 20% off for member-owners from October 18th – 24th! Equal Exchange was started over 30 years ago to create an alternative trade paradigm where small farmers could have a seat at the trading table. The existing predominant trade model favors large plantations, agri-business, and multi-national corporations. Equal Exchange seeks to challenge that model in favor of one that supports & respects small farmers, builds communities, supports the environment and connects consumers and producers through information, education, and the exchange of products in the marketplace. 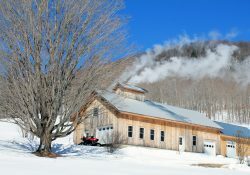 Equal Exchange’s mission is to build long-term trade partnerships that are economically just and environmentally sound, to foster mutually beneficial relationships between farmers and consumers and to demonstrate, through our success, the contribution of worker co-operatives and Fair Trade to a more equitable, democratic and sustainable world. 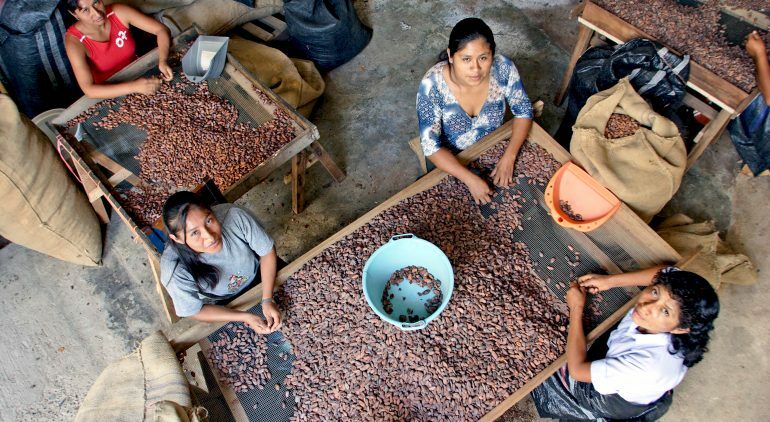 What Impact is Fair Trade Having on Farmers & Their Communities? According to the USDA, the average American eats 27 pounds of bananas per year. That’s a lot of bananas – and a big opportunity for impact. The banana industry is notorious for low wages and heavy chemical use, causing major health problems across banana producing regions. You can read more about that here. 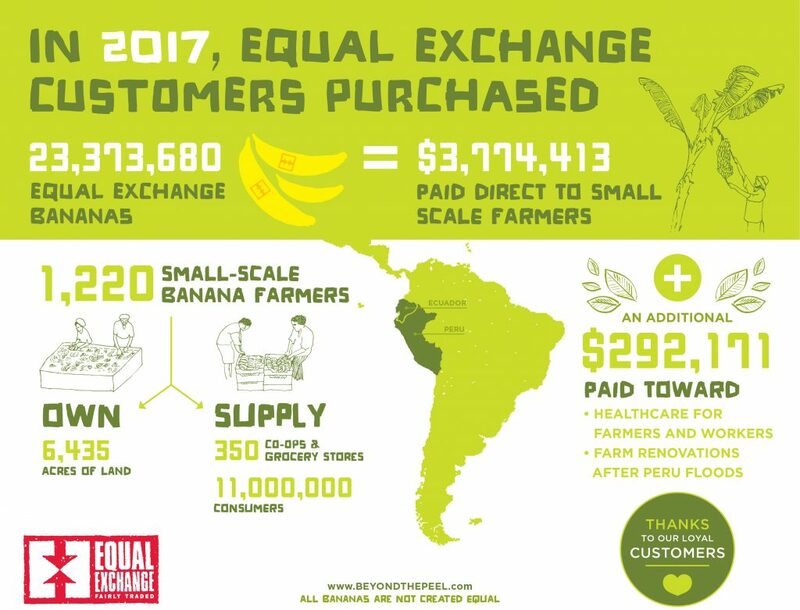 Together, Equal Exchange and their banana partners are creating a trade model that respects farmers, builds communities, and supports the environment. By buying Equal Exchange bananas, you are choosing to connect yourself to these courageous banana farmers who are making history for themselves, and quite possibly, for the entire banana industry. Click here to read more about the progressive small farmer banana cooperatives that partner with Equal Exchange. 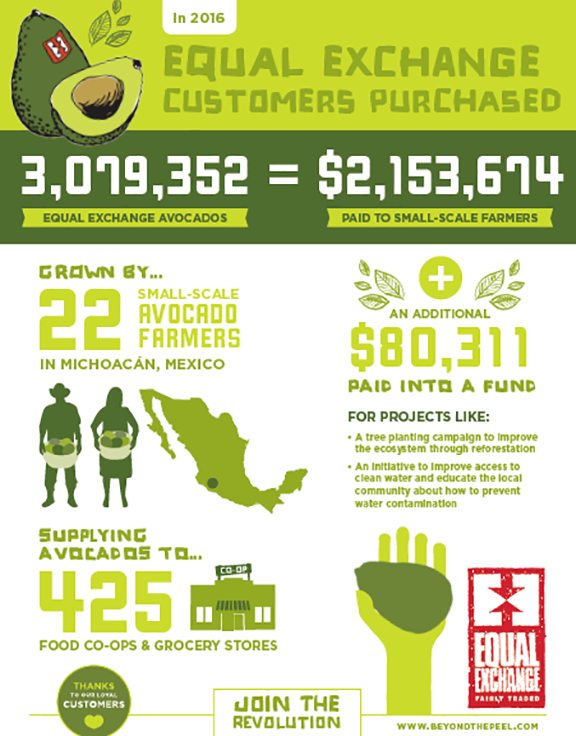 Equal Exchange partners with PRAGOR, a progressive group of small-scale avocado farmers in Michoacán Mexico. 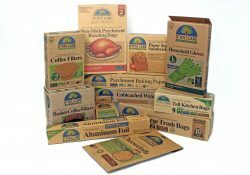 PRAGOR is composed of 18 producer members who each own an average of 10-15 acres of land, all 100% organic. This region of Mexico is called “the avocado capital of the world.” However, powerful corporate interests have made it difficult for small-scale farmers to compete. In response, PRAGOR courageously organized and decided they would collectively control the entire process from growing to exporting. PRAGOR’s strength and perseverance is a lesson for anyone committed to working for change in the world! This is where it all began! Way back In 1986, the founders of Equal Exchange started their journey with a Nicaraguan coffee — which they called Café Nica — and they haven’t looked back. The impact over the years has been incredible and your purchases of fairly traded coffee have helped build pride, independence and community empowerment for hundreds of small farmers and their families. One of their latest projects, the Women in Coffee series, highlights women leaders across the Equal Exchange coffee supply chain and represents an opportunity to spark community discussions around Fair Trade, gender empowerment, and relationships across food supply chains. You can find the featured Women In Coffee Series coffee, Colombian Solstice, in our bulk department. Another fantastic project brewing at Equal Exchange is their Congo Coffee Project. 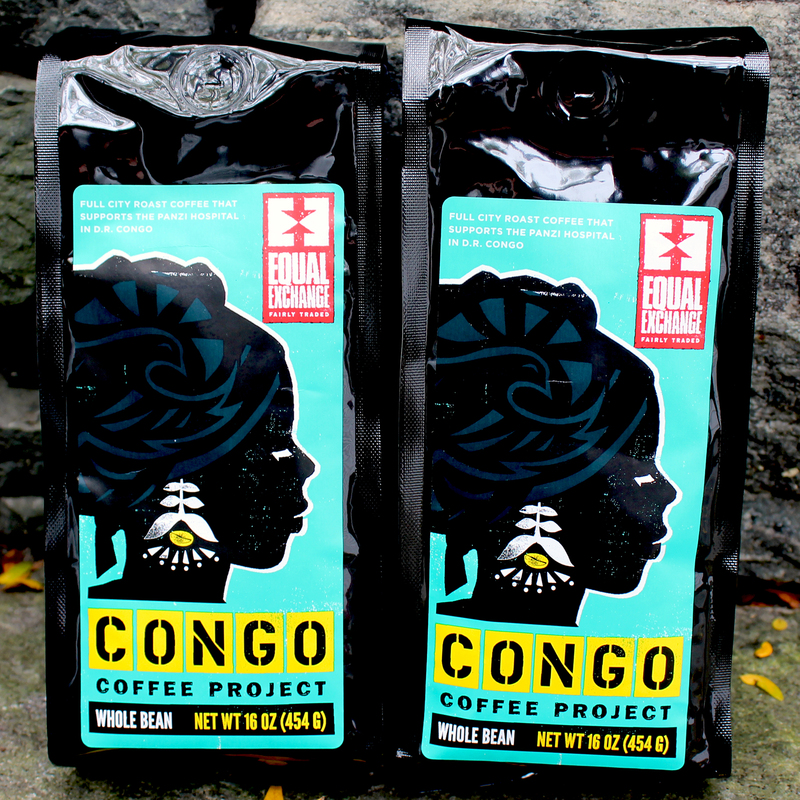 Equal Exchange founded the Congo Coffee Project with the Panzi Foundation as a means to bring Congolese coffee to market in the United States and raise awareness about the alarming rate of sexual violence that takes place every day. Sexual violence has affected thousands of people in the Congo over the last two decades, and for women, men and children in need of medical attention there are not many options; they are sometimes ostracized, abandoned or ignored with nowhere to go. Survivors of sexual violence seek refuge and assistance at the Panzi Hospital in Bukavu, DRC, a bustling place with more than 360 staff and thousands of visitors each year. The hospital treats patients with various ailments but has become known as a safe place for survivors of sexual violence to seek treatment and heal from their trauma. Since inception in 2011, the Congo Coffee Project has raised more than $60,000 for survivors of sexual violence and Dr. Denis Mukwege, the physician responsible for treating survivors of sexual violence and raising awareness of their plight, was just awarded the Nobel Peace Prize for his work. You can read more about that here and you can support Dr. Mukwege’s work by purchasing the Congo Project coffee in our Bulk department.